It’s Not too Late to Express your Opinion about the 2015-2016 School Calendar! Posted on March 18, 2015 by Sandwich Learns Together/ SPS in Did you know? Over 250 emails have poured into the School Committee at calendar@sandwich.k12.ma.us since the SPS community was invited to share their thoughts and ideas about the school calendar for next year. Thanks so much to all who took the time to send a note – the notes were thoughtful, respectful and some offered some interesting ideas, as well. The vote will be taken by the School Committee at the next business meeting on Wednesday March 25, 2015 so there is still time to get in touch with your opinions. School Committee will take many factors into consideration before making a decision, including the input they have received via email. All the calendar information and the email link are below. 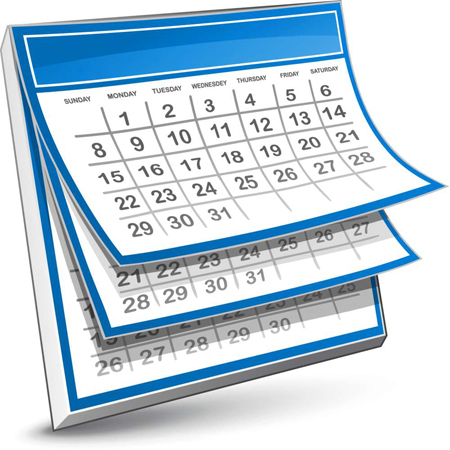 Many have noted that some districts are starting before Labor Day and are wondering why neither calendar choice included a “before- Labor Day” start date. (Although a fair number of folks expressed gratitude for the “After Labor Day” choice, citing Cape Cod tradition, the joy of having a quiet week and the need for teenage employees to work through the holiday.) It is true that the newly ratified Sandwich Education Association contract does allow for a before Labor Day start. The contract states that teachers can begin on the Monday before Labor Day. Each school year begins with two Professional Days for staff to report – for meetings, for time to organize and to prepare for the year ahead. With that, before Labor Day school days for students would be Wednesday and Thursday – a gain of two days. A unique variable this year in particular is the incredible amount of moving happening over the summer. A summer that is getting a late start, at that! Every single PreK-6 classroom is being moved – in some cases across town, in some cases across the building. The goal is to be finished with the move by mid-August, so the custodial staff can clean Forestdale, Oak Ridge, Sandwich High School and the STEM Academy. It is also a goal to provide a wide window of time for PreK-6 teachers to prepare their classrooms, to make them student-ready, should they choose to stop in during those last weeks of summer. In deciding to wait until after Labor Day this year, it seemed that the additional five days for moving, cleaning and setting up the schools would ultimately be more beneficial for students than the two days that could be saved by starting early. This conclusion by the administrative team came after considerable conversation and input from staff. The many comments made about starting before Labor Day will help to inform the decision about the start of the 2016-2017 school year. The School Committee is requesting your feedback to assist with the final decision. You will find a proposed calendar “A” and a proposed calendar “B”. Please reach out to the Sandwich School Committee members to offer your feedback on the proposed calendars. You can simply say which calendar you prefer, or write about why you prefer one over the other. Your feedback will help with the planning for the 2016-2017 calendar as well so it is very important to the School Committee.